Through modern restorative dental work, your Reno, NV dentist can help you maintain your best smile when a problem arises. Patients who maintain a good oral care regimen, and seek regular dental checkups, may only need a dental filling to address a problem. However, not everyone is so diligent about their oral care. 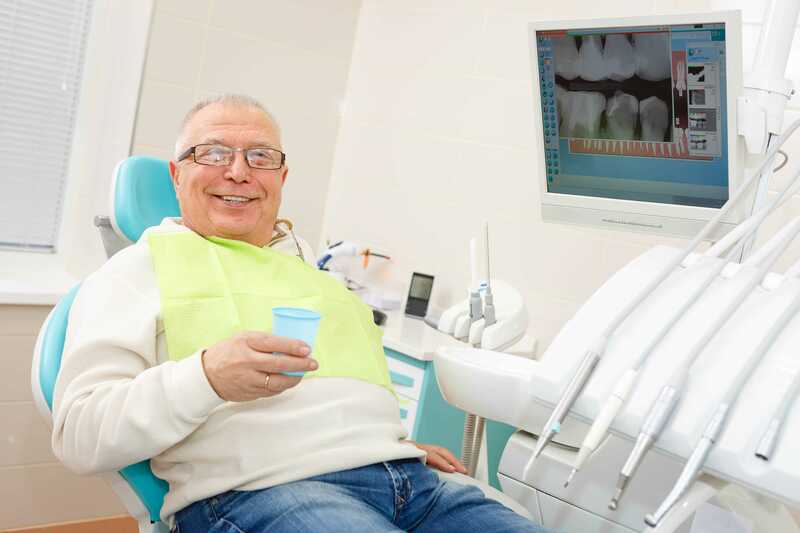 If you are looking to address more serious dental problems, you should know that modern care is available to you. Through the appropriate treatment or treatments, your dentist can provide you with care that returns your teeth to good health. Because modern care uses life-like materials to construct restorations, your treatment can also lead to terrific smile improvements. If you have spent time away from the dentist’s office, a tooth with a cavity may have suffered advanced damage. In cases where a tooth’s living tissues are under attack because of significant decay, your dentist can protect you through a root canal treatment. This can be the key to stopping a toothache, and it can save you from complications that can lead to tooth loss. After your tooth is treated, you can have a dental crown placed. If you have suffered the loss of a tooth, or of several, you can find that modern prosthetic work offers great improvements for your smile, and your dental function. Dental implants can be used to hold a prosthetic in place, which will give you support that mimics the support a tooth root provides a tooth. You can also receive a dental bridge, a permanent prosthetic that will not require oral surgery. At Wager-Evans Dental, patients who want to enjoy great dental care can count on it, even when they need to undergo more advanced work. Our practice is ready to help you stop serious tooth problems, and address tooth loss. Located in Reno, NV, we proudly welcome residents from South Meadows, Double Diamond, Caughlin Ranch, Donner Springs, Meadowood, Sommersett, Arrow Creek, and all surrounding communities. To schedule a consultation or your next dental appointment, visit our office, or contact us today by calling (775) 829-7700.